Apart from being the oldest law firm in Singapore, our Firm also holds the distinction of being the first Singapore law firm to be awarded a foreign law licence in China in 1996. 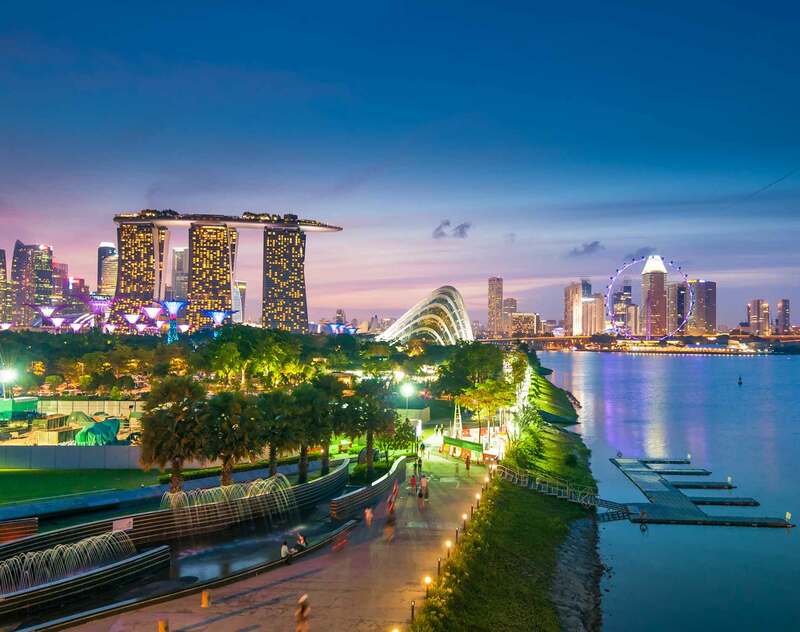 Our unique history in Singapore and long association with China have enabled us to forge a close, collaborative relationship with governmental authorities and other service providers—a rare and vital added value for clients. Rely on a strong base of highly qualified and bilingual professionals that provide wholly integrated and seamless legal service of the highest standard. This unique one-stop model and the synergy afforded by the combination of practices from two different legal systems ensures that any cultural differences arising in any cross border transactions or disputes are effectively bridged. It enables us to provide innovative and pragmatic legal solutions specifically tailored to suit your commercial objectives. Our capabilities set us apart from competitors and have helped establish us as a market leader that can serve international clients investing into China and in more recent years, leading Chinese enterprises extending their global reach using Singapore or South East Asia as a platform. This is evident from our established client base and enviable track record of notable transactions on behalf of these clients, spanning a full suite of practice areas.